The first day back to school can be pretty intimidating. 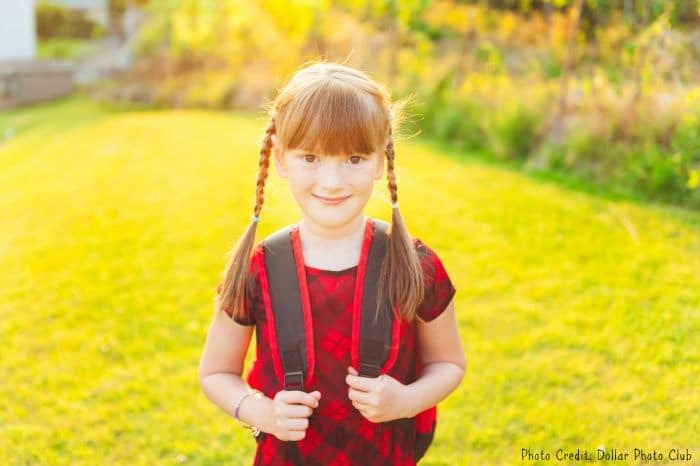 Saying good-bye to summer, getting used to a new routine, and dealing with new, unfamiliar teachers can be a scary prospect for kids and parents alike. 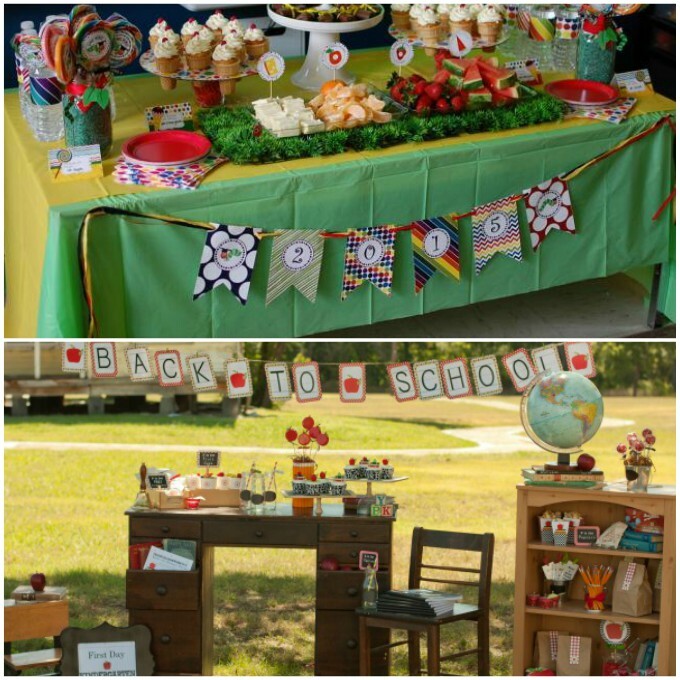 One great way to ease the back-to-school stress in your household is to throw a party to celebrate the coming year. 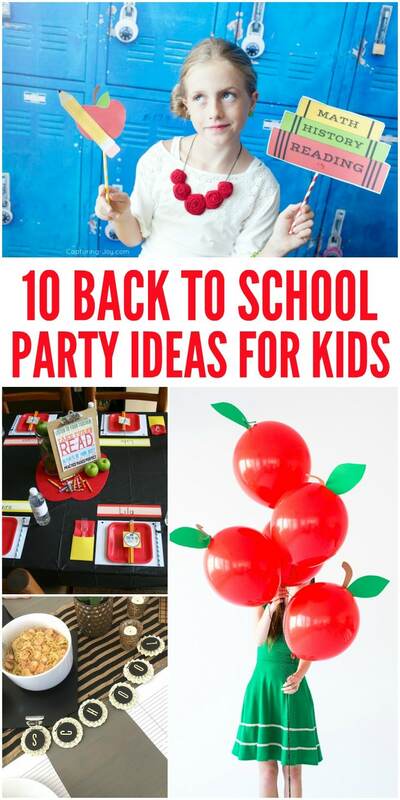 These 10 Back to School Party Ideas will give you all the inspiration you need to give the summer a proper send-off and get your family excited for the new school year. 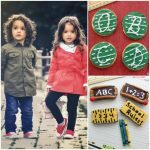 If your child loves to read, this book themed party from Giggles Galore would be perfect for them! They used book themed decorations and even included a reading nook. Who doesn’t love a relaxing day at the spa?! 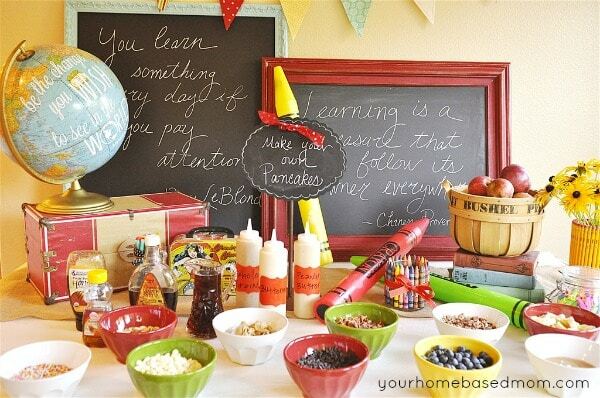 Whether your children are young or a bit older, they’ll love a back-to-school party that involves being pampered, like this party from About A Mom. Put on face masks (just make sure they’re age appropriate), do mani-pedis, and don’t forget the snacks! 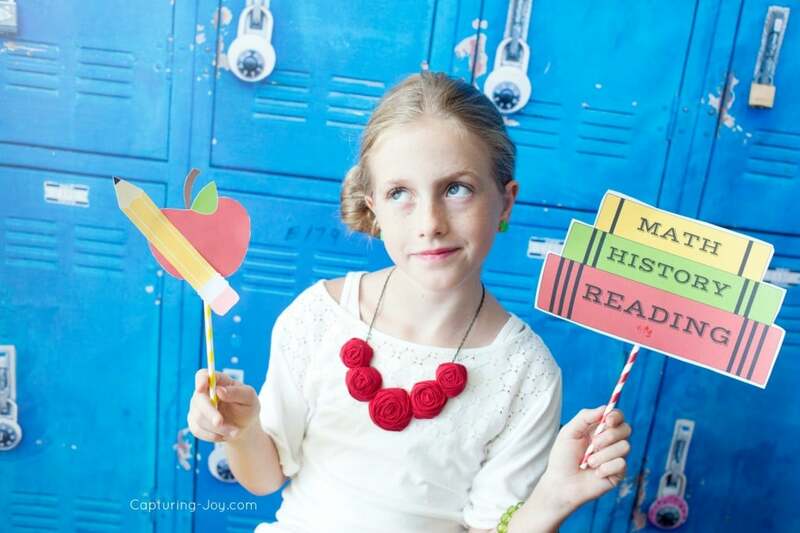 Try having a photo booth at your back to school party, like this one from Capturing Joy. 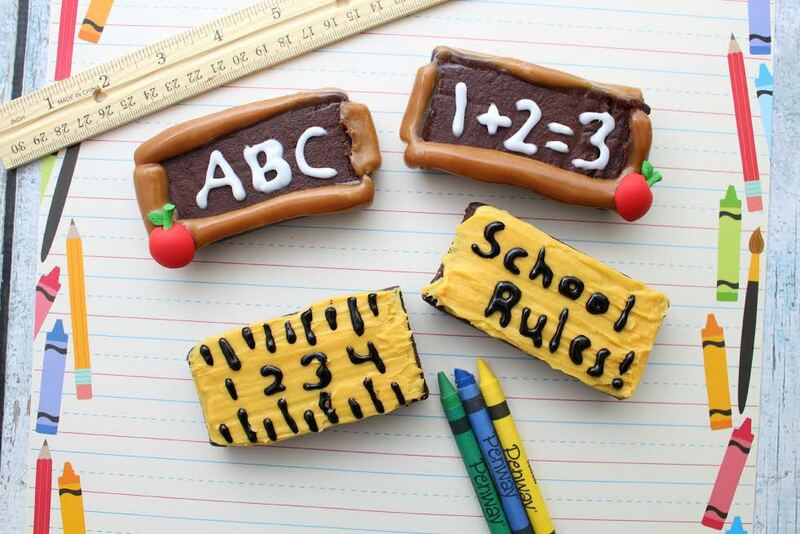 Make school-related props and let all of the kids take turns getting their picture taken with them. Instead of having a party the night before, try having it the MORNING before, like Your Home Based Mom did, so your kids can get a good night’s rest before their first day. Make sure to include plenty of fun breakfast options (like this make your own pancakes bar) so that everyone has a good time. 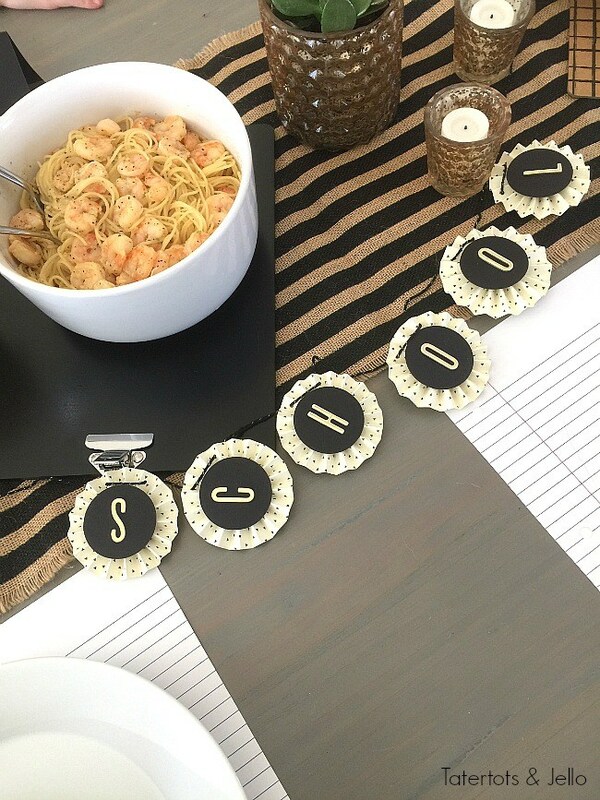 This black and white dinner party from Tatortots & Jello is super cute way to get the kids pumped for school. It’s so clean and elegant, I would have everyone dress up in formal wear (or dress-up clothes that look like formal wear) to really set the mood. 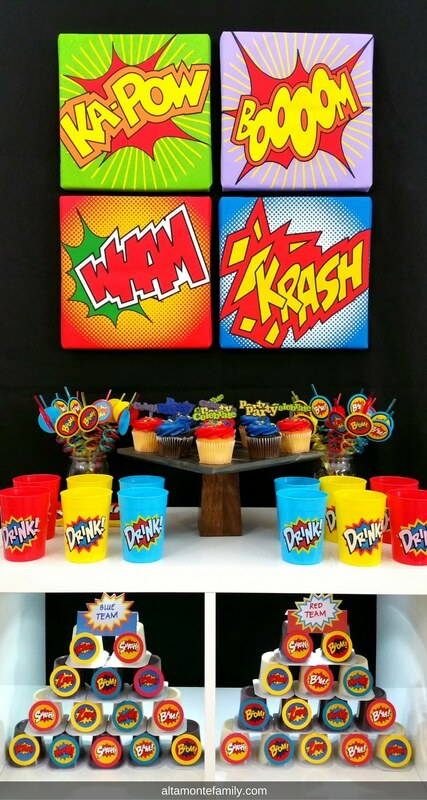 This party theme from Altamonte Family is perfect for your little superhero. It might even give you enough super-strength to get through the school year (results NOT guaranteed)! Another great idea for book lovers! 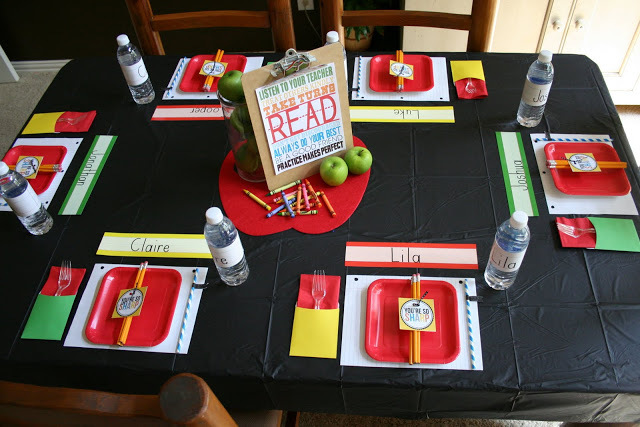 Plan the theme of the party around your child’s favorite book. 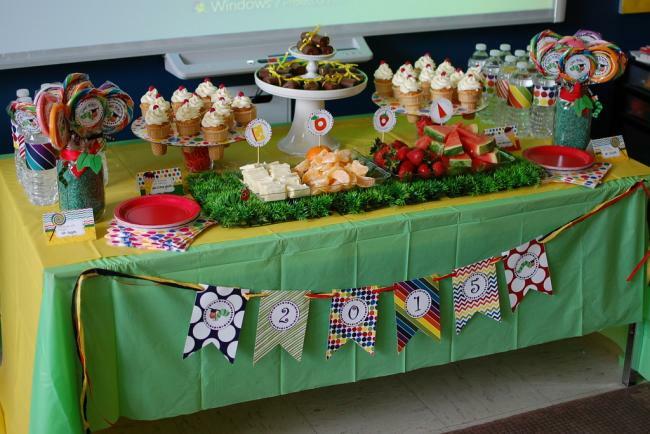 This adorable party featured on Spaceships And Laser Beams uses The Very Hungry Caterpillar for the theme. Nothing says “celebration” quite like ice cream! 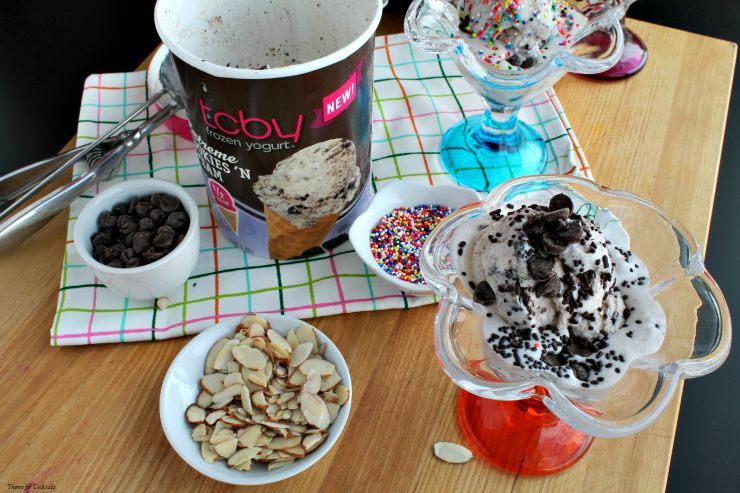 Have a sundae bar, like this one from Thyme For Cocktails, at your back-to-school party so that everyone can customize their own treat. Leave out ice cream or FroYo, sprinkles, sauces, chocolate chips, and anything else you can think of. 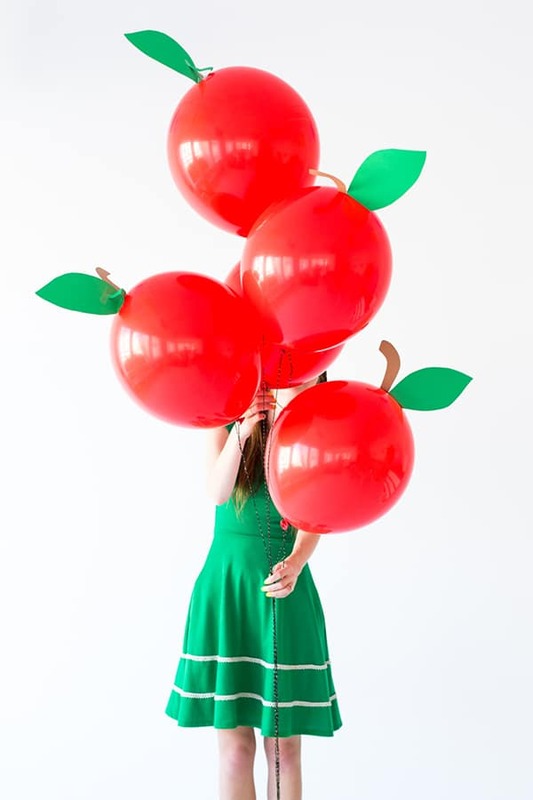 These DIY Apple Balloons from Studio DIY are the perfect decoration for your back to school party. 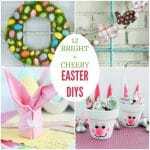 They’re super simple to make, and man, are they cute! 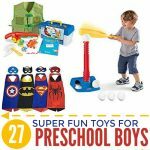 If your kids are younger, this party from Dukes and Duchesses would be absolutely perfect. 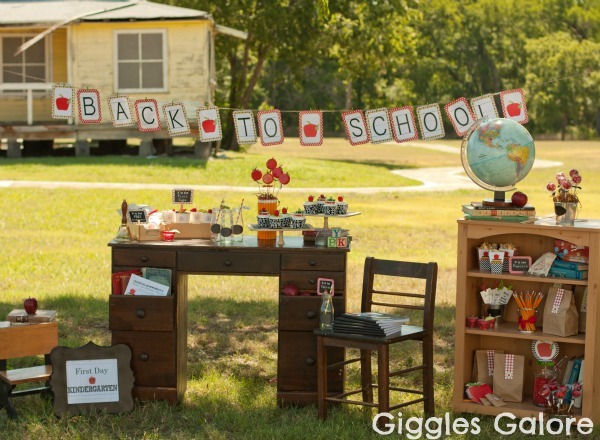 Decorate with school-related items (such as notebook paper and crayons) and include some fun school-themed games. By the end of the party, your kids won’t be able to wait to go to school! Going back to school should be an exciting time. Your children get to meet new friends, learn new things, and make new memories. 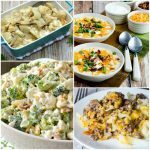 These party ideas are so fun that you and your family will forget all of your worries about the coming year, so you can focus on all of the great things to come.